Fri., Feb. 12, 2016, 11:36 p.m.
Gonzaga players are starting to sound like Gonzaga coaches. It might explain an uptick in the Zags’ play recently. They’ve won six straight, five by double-digit margins. They’ve been more balanced offensively. They’ve limited their last six foes to 67 points or less. And now comes one of Gonzaga’s biggest opportunities and challenges: Saturday’s road date against No. 16 SMU (20-3), which was undefeated until Jan. 24. SMU has dropped three of its last five, including a rare home loss Wednesday, removing a bit of luster from the showdown. Still, the Mustangs are 13th in RPI and 40-4 since renovated Moody Coliseum reopened in January 2014. Asked about Gonzaga’s to-do list to earn a monster road victory, senior guard Eric McClellan unwittingly sounded Mark Few-esque. “We just need to keep playing the basketball we’ve been playing and we’ll be fine,” said McClellan, echoing Few’s postgame comments after recent blowout wins. Gonzaga (20-5) could use a quality win for its NCAA at-large resume. 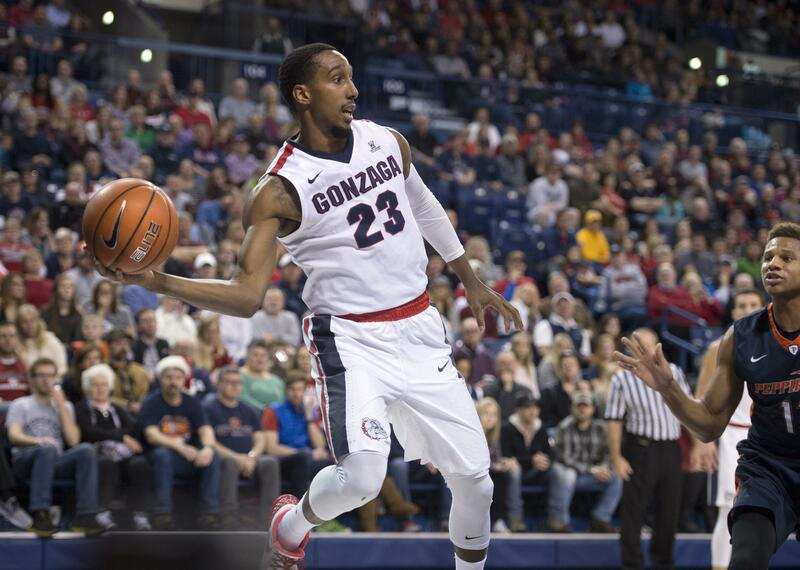 GU has just two top-100 RPI wins, over UConn (48) and Washington (57) in late November. The NCAA in September banned SMU from postseason play for multiple rules violations, including academic fraud and unethical conduct, and suspended coach Larry Brown for the first nine games. The Mustangs sprinted to an 18-0 record, the best start in school history. They were ranked No. 8 before falling to Temple. Four Mustangs average in double figures, led by 5-foot-9 senior point guard Nic Moore, who averages 16.3 points, 4.9 assists and 2.3 steals. SMU isn’t deep but it boasts one of the nation’s most efficient offenses: 79.9 points, 50.3 field-goal percentage, 42.4 3-point percentage. The Mustangs allow just 64.4 points per game on 40.5 percent shooting. Published: Feb. 12, 2016, 11:36 p.m.